Hardware wallets have long been known to be one of the best places to store your cryptocurrencies, by storing your coins offline, and Trezor hardware wallets have been a leader in that market with the Trezor One wallet. The new Trezor Model T is the 2nd generation hardware wallet that offer the same high security but now with a number of new features and improved user experience and security. There still seems to be confusion about Windows 10 and not being able to add more than 8 GPU in Windows 10 from the same manufacturer. This limitation isn’t a Windows 10 issue, but instead a driver issue. Since Crimson version 17.10.2 (release notes), AMD has added support for more than 8 AMD GPU’s in Windows 10. In this short guide I’ll show you how to enable this feature so you too can run 12 AMD GPU’s on Windows. Mining Monero on Windows can be easily and quickly done using a single miner, XMR-Stak. In addition to Monero, XMR-Stak can be used to mine Aeon, Electroneum, Intense, or Sumokoin cryptocurrency using CPU as well as AMD and NVIDIA graphic cards. 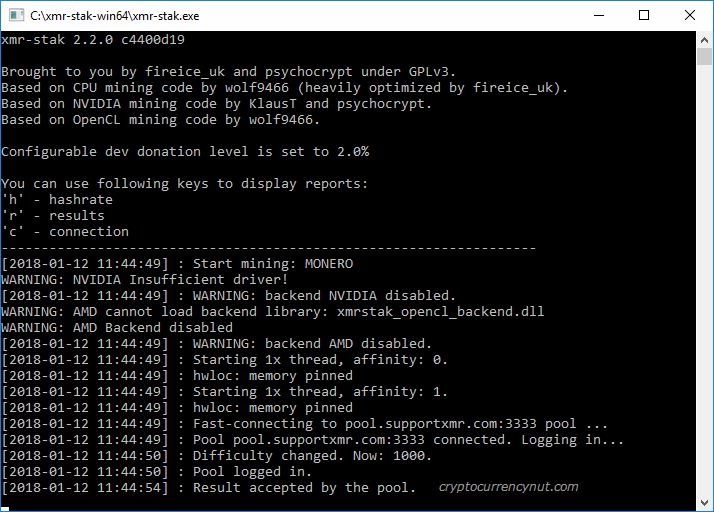 In this guide I’m going to assume you already have your Monero mining rig built with Windows already installed and are ready to start mining for Monero in 3 simple steps! In this tutorial I’ll show you how to create a Monero Node on a Synology NAS using Docker. 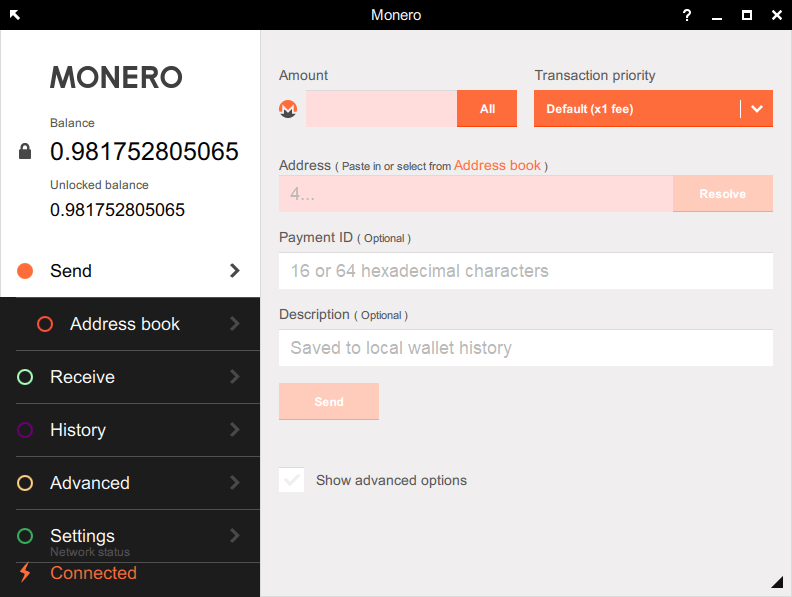 The benefit is not only giving back to the Monero community but also provides you with more privacy for your own transactions. Running a Monero node is quick, easy, and will run on just about anything. Before we start there are a few things I’m going to assume you’ve already done, if not do them now. 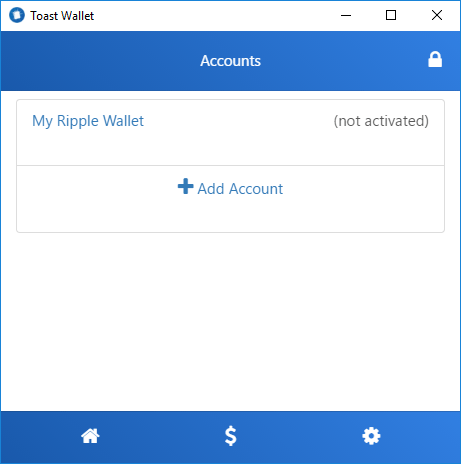 You already have a Monero wallet created. You own a Synology NAS that that supports running Docker and already have the package installed. If not already installed go to: Package Center > Utilities > Docker and click Install.